World CDJRSee What Sets Us Apart! Pre-Qualified Won’t Impact Your Credit Score! Specials This week’s can’t-miss deals! Pre-Qualified Will NOT impact your credit score! Our visit at major world Chrysler was great. Our customer service rep/ sales person Ernesto R. Morales was wonderful. He was very patient and informative, we felt very comfortable and our decision was not rushed. I would recommend Ernesto to anyone, he’s amazing! Excellent service, highly recomended. Fabian was an awesome rep and will work with you. Sebastian Andre Moleon was one of the most competent and friendly salespeople I have dealt with over the past 45 years of owning a jeep. I would highly recommend him to anyone who is looking for a vehicle at Major World Chrysler. Very professional and helpful with sale of car. Will be a return customer! 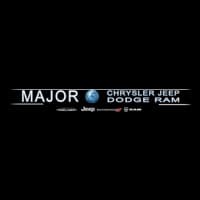 Welcome to Major World Chrysler Dodge Jeep RAM, your Long Island, NY new and used car dealership. We have the latest selection of all of your favorite models that are ready and waiting for a test drive. Whether you are looking to drive away in a Jeep Grand Cherokee SUV, take the kids on a family trip in a Chrysler Pacifica, or go off the beaten path in a Jeep Wrangler, we have your vehicle needs covered. Browse our entire lineup and then contact our financial experts about an affordable car loan or lease. 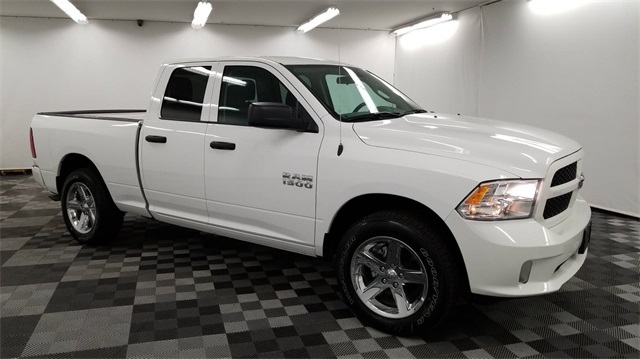 If you’re not in the market for a new car like a Dodge Durango, then you need to take a look at our affordable used car inventory. 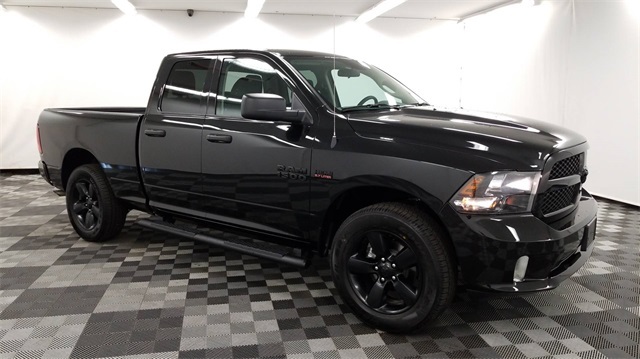 We have many of the popular makes and models you might be searching for in addition to used Chrysler, Dodge, Jeep, and RAM vehicles. For some competitively priced used SUVs, cars, and trucks, you’ll want to take a peek at our hand-picked featured used cars for sale. You can find the vehicle of your dreams without breaking the bank. If you don’t see the car that fits your needs, then fill out our CarFinder form and we’ll find the exact vehicle you want. Your relationship is important to us and extends beyond the sale of the car. We have a variety of services for you at our Jeep dealership to cover all of your automotive needs. When you need some basic maintenance or a more serious repair for your vehicle then you can schedule a service appointment at our car dealership in Long Island in New York, NY. Do you need parts for a repair or your service appointment? Grab new OEM replacement parts or project your personality through some new accessories from our parts department. From all of us at Major World Chrysler Dodge Jeep RAM serving New York, NY, we are excited for you to stop by to visit us. Located at 50-30 Northern Blvd. in Long Island City, we are conveniently near all of the NY highways. If English isn’t your first language, worry not, because we speak Spanish and many other languages. 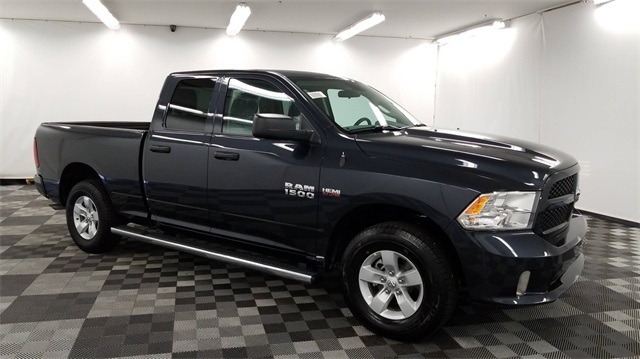 If you have specific questions or would like to schedule an appointment, don’t hesitate to contact our NY car dealership online or call us to speak with someone directly at Major World Chrysler Dodge Jeep RAM. We can’t wait to see you and help you find your next vehicle today!